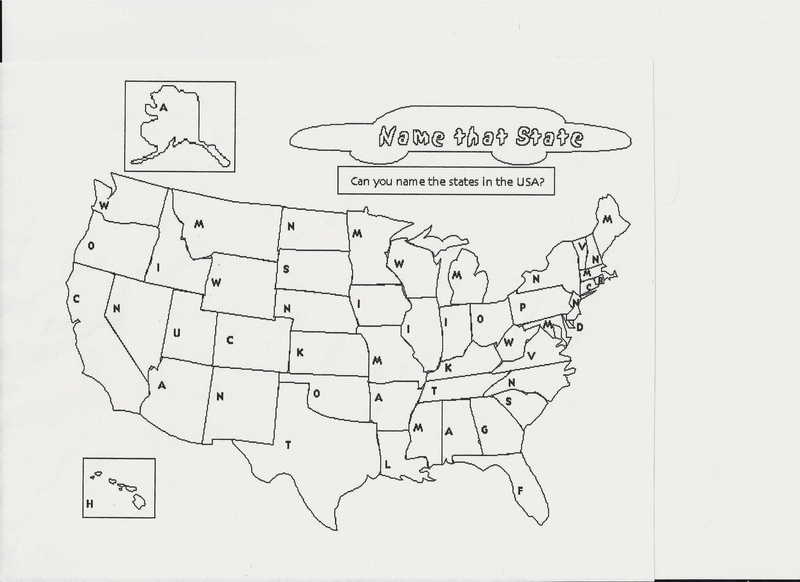 This outline map includes a clue to each state’s name: the first letter. The most fun way to use the map is to project it onto a whiteboard. Divide students onto two teams. Give each team one marker of a color different from the other team’s marker. One player from each team may come to the board and write as many state’s names as they can. The state does not “belong” to a team until they have spelled the name correctly. The game can become noisy because students can coach from their seats. But remember: only two people should be at the board at any time. 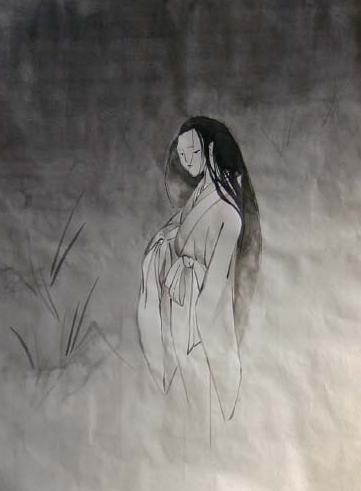 Yoko’s Ghost may be a ghost story. Or it may not. On this site, you may listen to the story, use the story as a dictation exercise or listen and read along. There’s a mystery to solve, too, that will test your knowledge of human nature more than your knowledge of ghosts. Speech pathologist Tracy Boyd from Altoona, Wisconsin, put together this Jeopardy-style analogy game. remember: it was created for native speakers. It may be quite a bit more challenging for ESL students. If you’re not sure what an analogy is, watch this short, cute video.